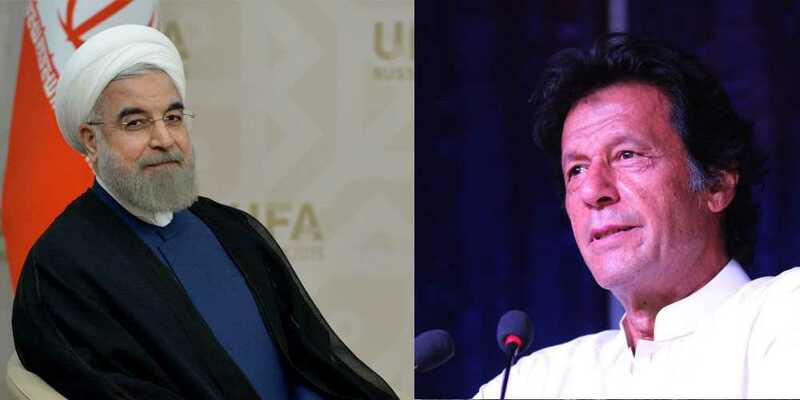 Pakistan Tehreek-e-Insaf Chairman Imran Khan has accepted an invitation to visit Iran given by President Hassan Rouhani in a telephonic conversation on Wednesday. Both the dignitaries discussed Pak-Iran relations and other matters of mutual interests. According to a statement by the PTI, the Iranian president congratulated the PTI chief on winning the general elections and invited him to visit Iran which he accepted. Both leaders exchanged best wishes and love for the people of both neighboring countries, it added. "Pakistan and Iran are not merely neighbouring countries but also bonded by religious and cultural values," PTI official twitter account quoted the Iranian president as saying. Imran Khan said Pakistan wishes to strengthen trade and diplomatic relations with Iran.